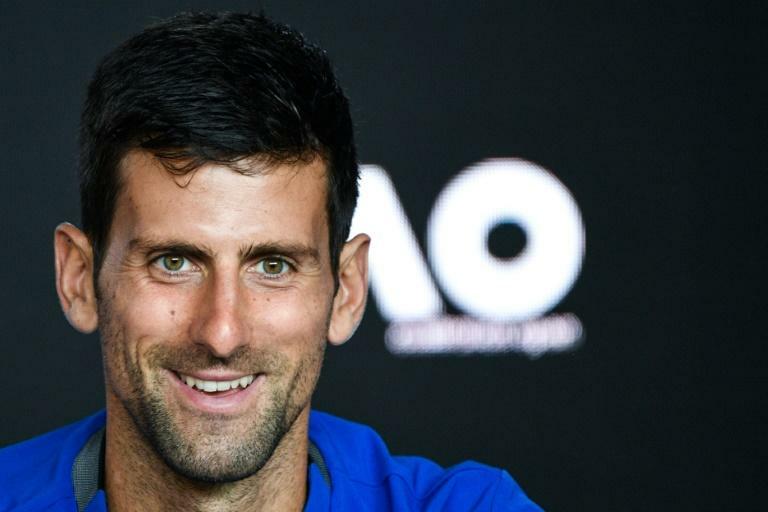 Novak Djokovic says it will be odd to face practice partner Lucas Pouille in the Australian Open semi-final on Friday, as the world number one continues his quest for a record seventh title. Top seed Djokovic will be stepping out on Rod Laver Arena in his 34th Grand Slam semi-final, while 28th seed Pouille has never experienced one before. The Serbian world number one said they know each other well but have never played a competitive match. "It's funny that we're going to play first time against each other," the 14-times Grand Slam winner told reporters. "We've practised many times. We've known each other obviously for a long time. Here we go. We'll see. It's the semi-finals." Djokovic, 31, can claim the outright record for Australian Open wins ahead of six-time title holders Roger Federer and Roy Emerson if he lifts the Norman Brookes trophy on Sunday against either Rafael Nadal or Stefanos Tsitsipas. He has history on his side -- every time he has reached the Melbourne semi-finals in the past he went on to win the title. But first he needs to get past Pouille. "I'm looking forward for a battle. Obviously it's his first semi-finals at a slam, but he has won against Nadal in New York some years ago, and he's made a couple advances at the big tournaments," said Djokovic of the 24-year-old Frenchman. "He's not afraid to play his best at the biggest stage in sports. So I expect him to come out, you know, be very confident as he always is." Djokovic had an early night in his quarter-final when eighth seed Kei Nishikori quit with a thigh injury after 51 minutes on Wednesday. 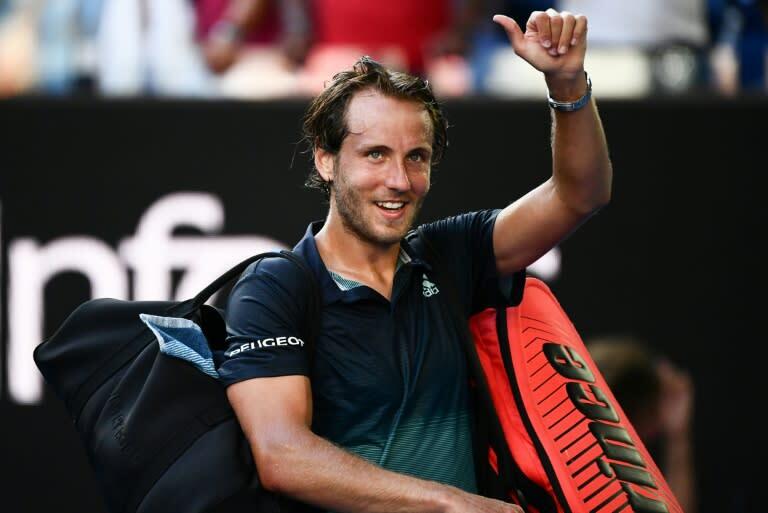 Pouille, who had never won a match at Melbourne Park before this year in five previous appearances, spent over three hours in beating 16th seed Milos Raonic in four sets. He credited coach Amelie Mauresmo for his new-found confidence after a torrid start to the year when he lost four singles matches in a row at the Hopman Cup and in Sydney. "I think she's bringing a lot of confidence to my game, to my personality, to my state of mind," he said of the Frenchwoman, who won the Australian Open in 2006. Pouille recruited double Grand Slam title winner Mauresmo to his team in the off-season after a splitting with long-time coach Emmanuel Planque. "As I said at the beginning, the goal is not to reach the final, the semi-final, the goal is to improve my tennis, to put into a match what I work on during practice," he said. "That gives me less pressure. I'm just trying to focus on my game, not on the consequences and the results."